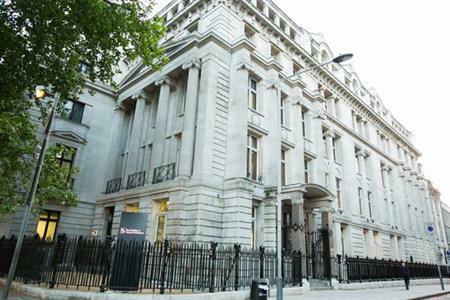 The 2016 Sustainable Events Summit (SES) kicked off this morning (21 November) at 30 Euston Square in London. More than 100 event professionals have gathered for a number of panel sessions throughout the day with topics including: how to encourage event professionals to share their sustainability stories; the sharing economy; and how sustainability is non-negotiable in the culture of global brands and what that means for the event industry. This afternoon will see the exclusive reveal of the Global Sustainable Events Summit Research Report – a thought-leadership research project undertaken by Positive Impact, which has canvassed 100 top global brands to gain a greater insight into their understanding of sustainability. The founding partners of the SES include Smyle Group, Positive Impact, Sustainable Events Ltd and Rachel Ley Consultancy.